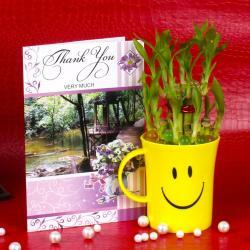 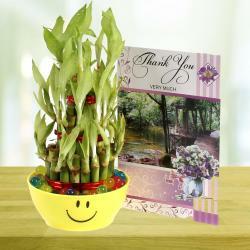 Good Luck Bamboo Plant with Thank you Card. 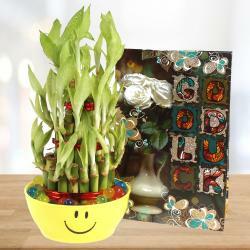 Good Luck Bamboo Plant with Good Luck Card. 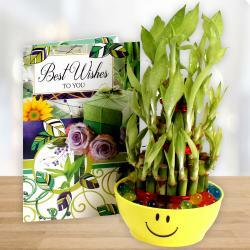 Good Luck Bamboo Plant with Best Wishes Card. 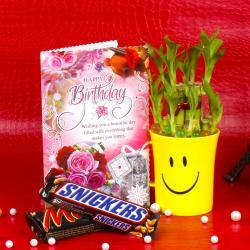 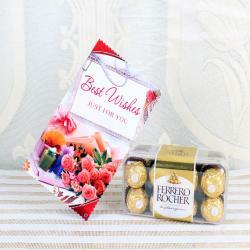 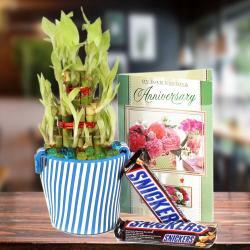 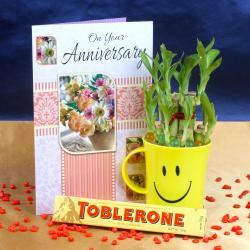 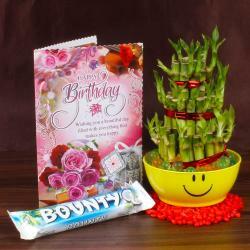 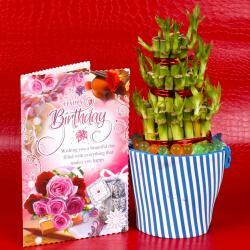 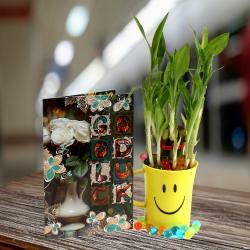 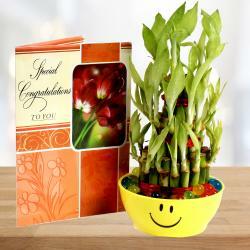 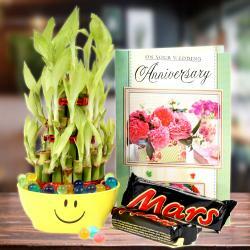 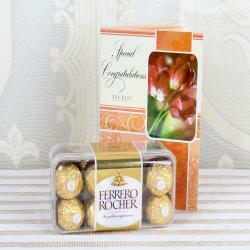 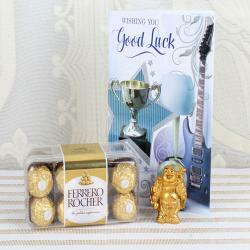 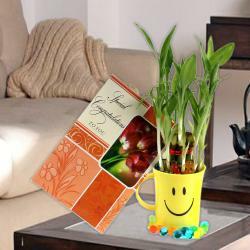 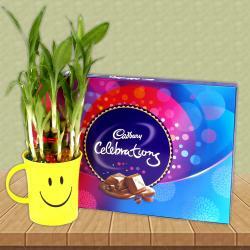 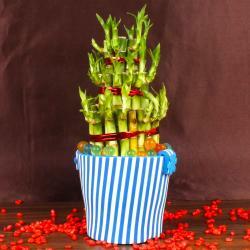 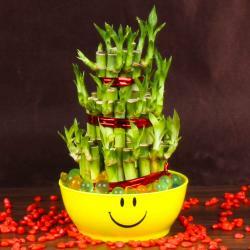 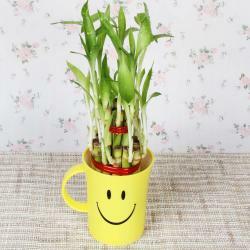 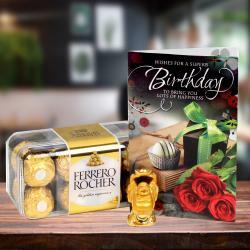 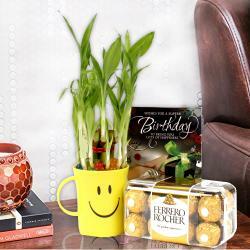 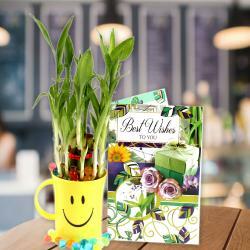 Good Luck Bamboo Plant with Congratulations Greeting Card.